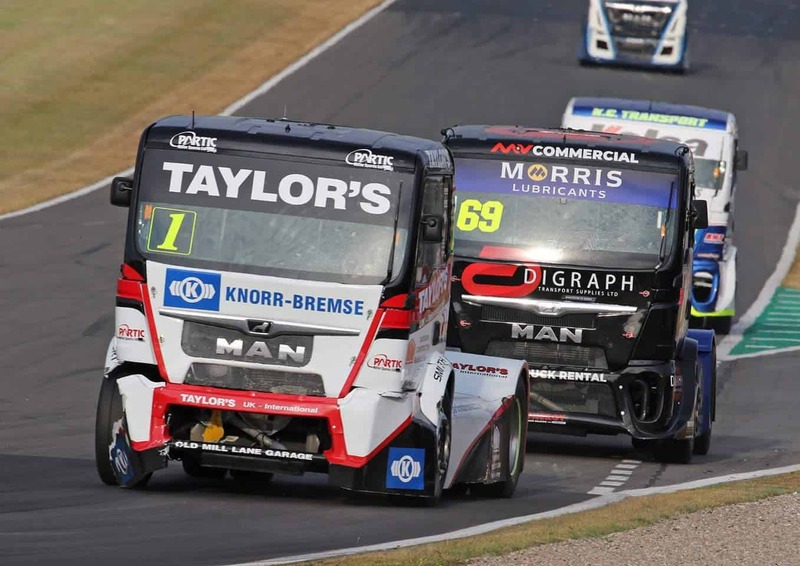 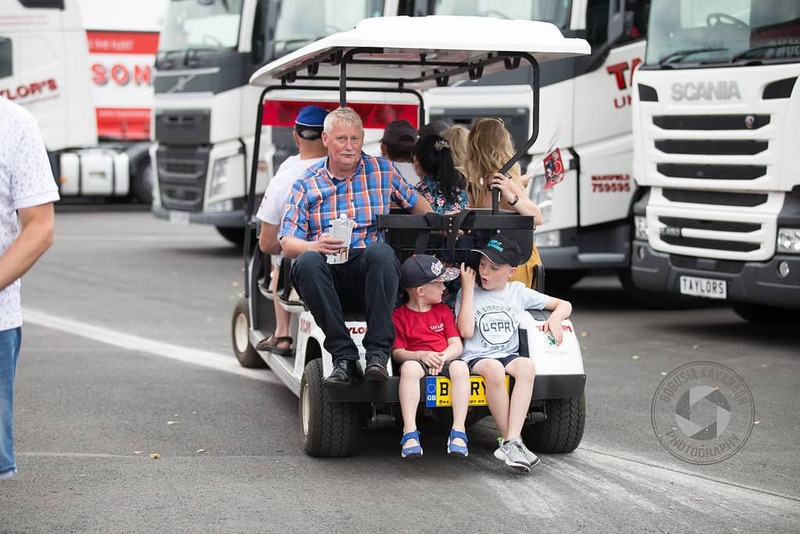 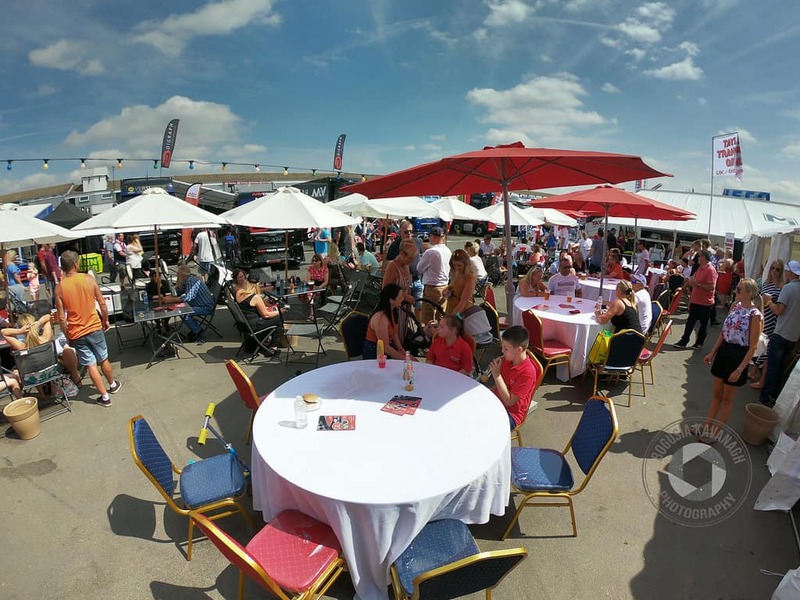 Taylors Transport held a hospitality event at Donington Park in support of British Truck Racing Champion – Ryan Smith. 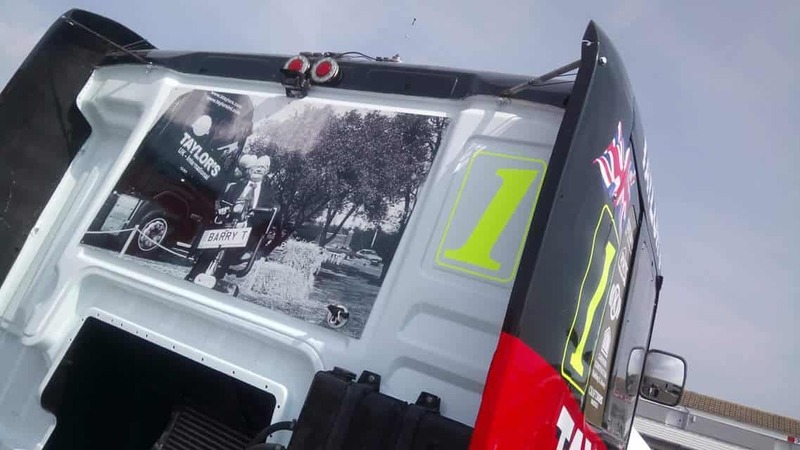 Taylors are the main sponsor of Ryan who had another successful racing weekend. 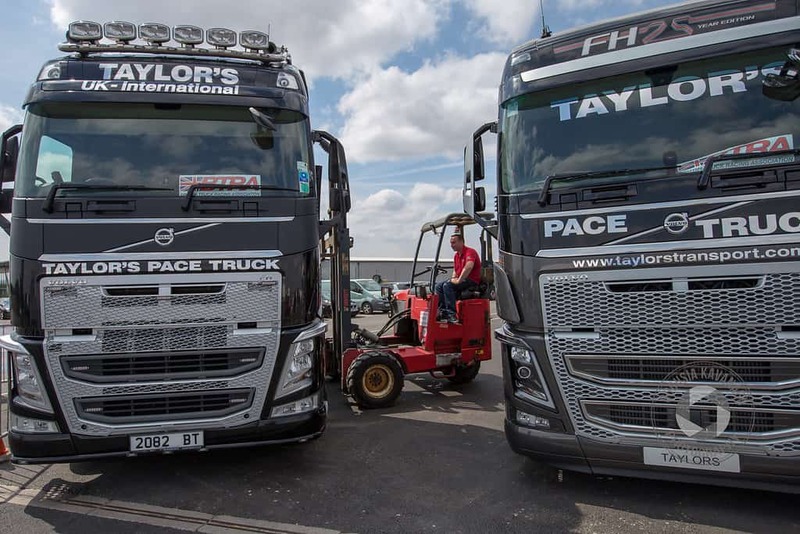 Taylors Driver Training School were on hand to offer the public the opportunity to drive a HGV. 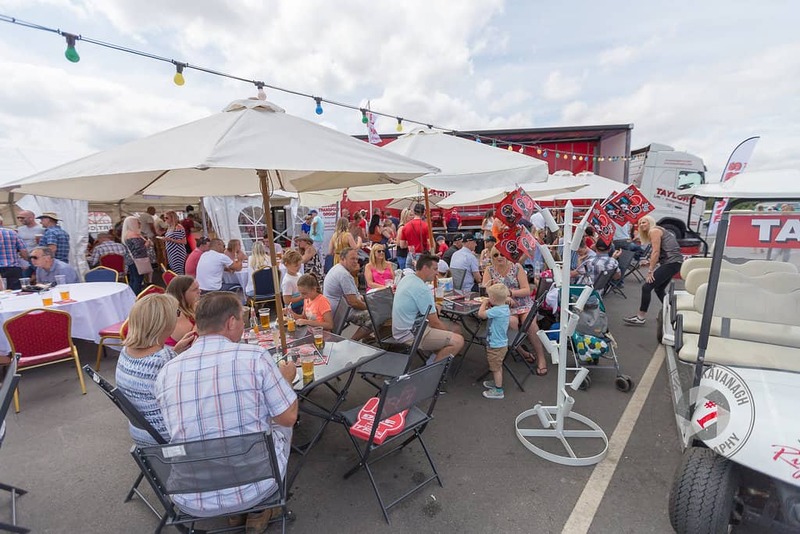 Donations for this experience were made to the Rotary Club and £1500 was raised for local causes. 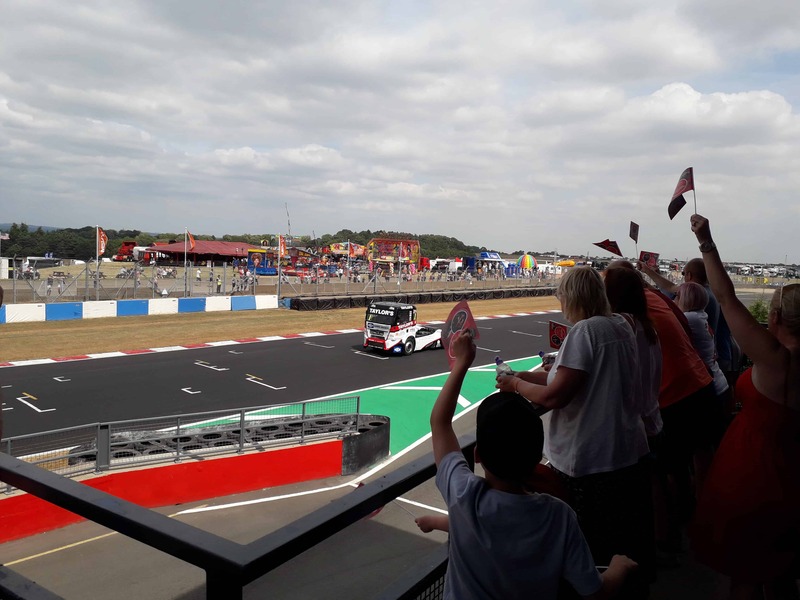 Customers and staff spent the weekend enjoying Taylor’s hospitality, flag waving and cheering on Ryan from the grandstands-see images below.